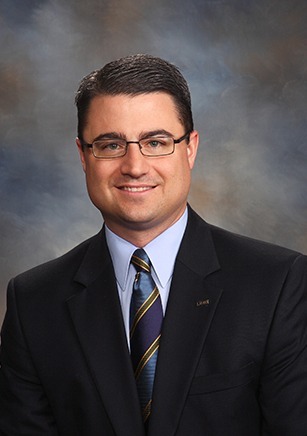 Matt is a Senior Vice President, Wealth Advisor with UMB Private Wealth Management and joined the company in 2004. Matt is responsible for delivering customized wealth planning with an emphasis on the areas of risk management, investing and wealth transfer. He constructs a team of UMB advisors around the specific needs of his clients to deliver holistic financial solutions. Matt earned his bachelor’s degree in economics from Arizona State University, is a Certified Financial Planner (CFP) and member of the Financial Planning Association (FPA). He dedicates his time with the Planned Giving Roundtable of Arizona, Patrons Circle and Planned Giving Committee at Desert Botanical Garden and 5 Arts Circle of Arizona. Additionally, Matt is a committee member for the Boy Scouts of America Troop 131 in Scottsdale and was a former Advisory Board Chairman for Junior Achievement of the Ozarks in Springfield, Missouri. Matt joined the Ballet Arizona Board of Directors in 2017.